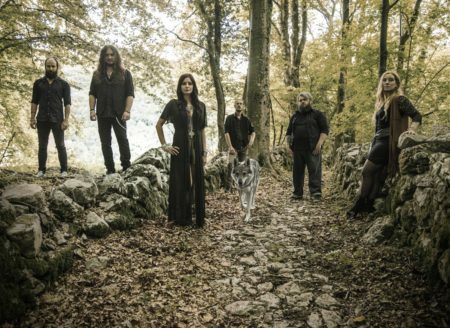 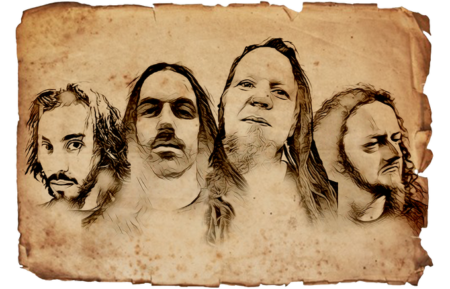 Greystone Canyon premiere new single “Astral Plane”. 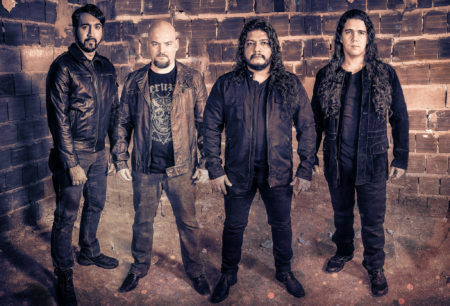 New Album OUT MARCH 9! 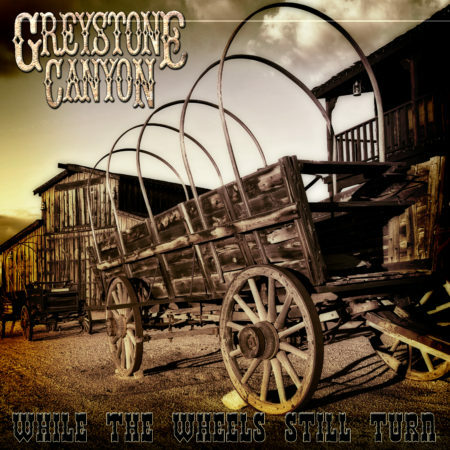 Australia’s Greystone Canyon joins Rockshots Records for their upcoming debut album “While The Wheels Still Turn”!